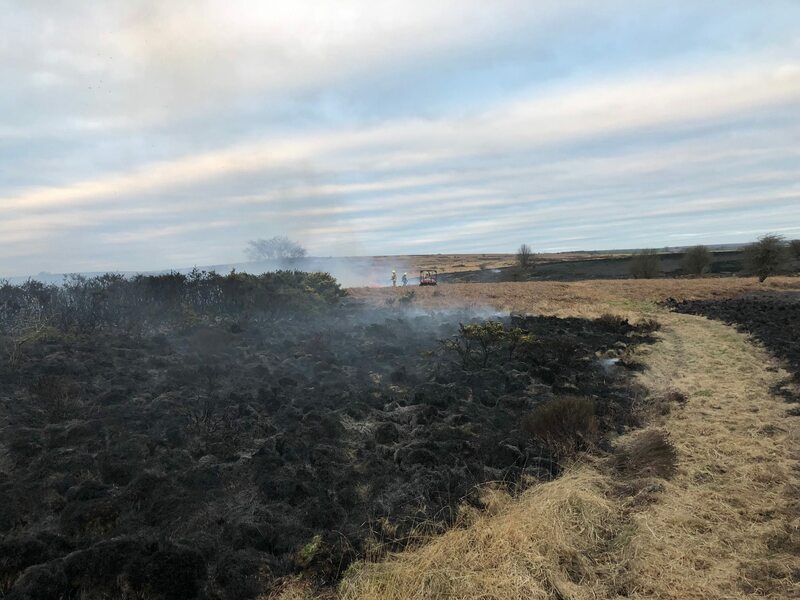 Despite a 94% reduction in arson and anti-social behaviour on Eston Hills in 2018, this year has seen the problems start early, including fires and illegal off-road vehicles. Adam Mead, archaeology co-director, and Rita Richardson of Friends of Eston Hills – of which Adam is now also a board member – convened an emergency meeting on Friday 29 March across multiple agencies and volunteer groups. What follows here is a summary transcript of the meeting, with prospects and optimism around greater efforts. Archaeology projects are also seen as a significant component in public-community-landscape engagement and ongoing education. Lots of interested parties attended:police, countryside ranger, Senior RCBC (Council) staff, Conservation advisor, Fire Brigade, Police (neighbourhood and motorcycle), MP’s office, PCC, Adam and myself. Lots of new ideas were put on the table and we followed up lots of old ones – I did pass on everything I was asked to. There is some information that I can’t share yet,but I will when I can (trust me) but some good results. 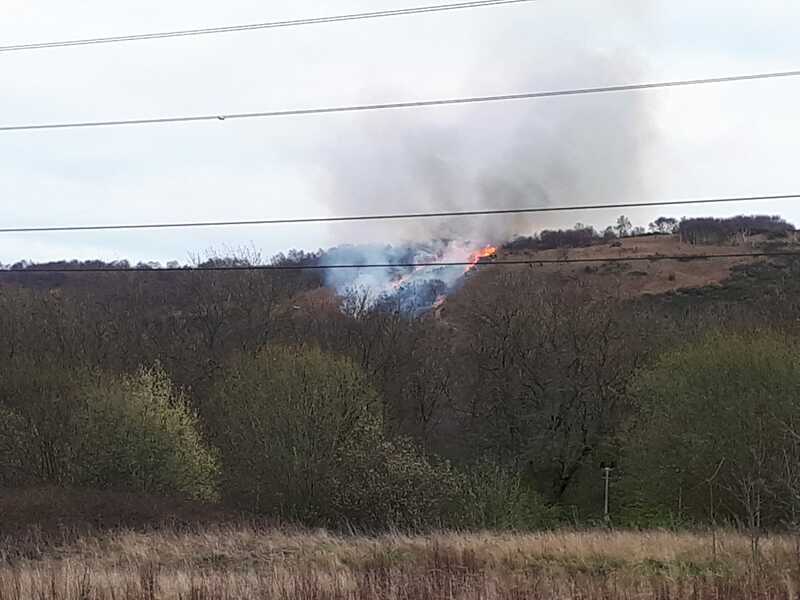 Friends Of Eston Hills (FOEH) are going to be working with the Cleveland Fire Support Network- they will coordinate volunteers to walk the hills on evenings and weekends. They have volunteers but we need more so if you fancy being part of this voluntary team will you request to join our ‘working fb group’ – I will share the link. The special constables are also going to be part of this too. The Fire Brigade were amazing: lots of initiatives going forward with the community and local schools. Education and information on ASB offered to all local schools and they will be running an amazing Competition for the kids. Lots of positivity around another archeological dig – advice given regarding funding. One idea which came to the table was an area just for bikes as happens in Durham. I loved it and will explore it and push for it. The police informed us of DNA spray which they now use – you just need to spray someone with it as they are passing and it is perfect for illegal riders- you can find this on YouTube if you search. The police are doing their best but it is difficult for them with hardy any staff. 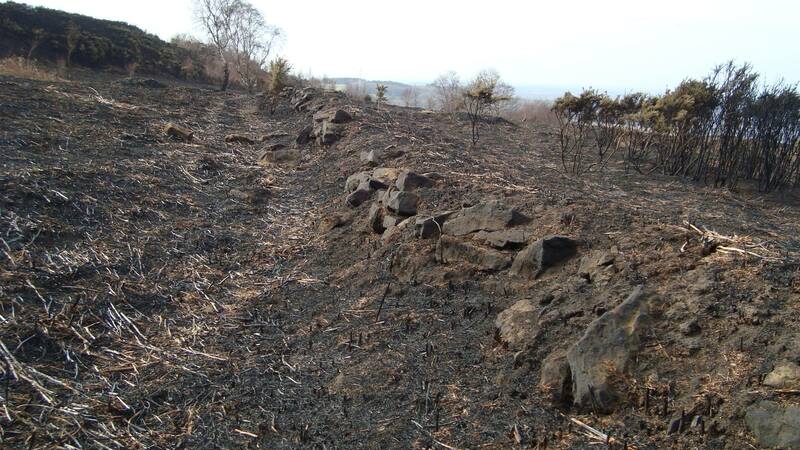 We spoke about rock armour and the barriers we have – more will follow on this. Drones – the police will be using these. Ranger Paul at the Flatts Lane country park centre will support FOEH and our working relationship will grow. Even though they aren’t being caught on the hills at present, please report them as this helps with intelligence. Dial 999 in case of any fire or presence of firearms, 101 to report ASB or Crimestoppers. The gates/barriers did help and in 2018: antisocial behaviour was down by 94%! ASB has started much earlier this year so we need to work together to stop it. One more thing Adam James Mead and I have thrown our hat into the ring as we both feel so strongly about all of this – we want changes – we want our community to feel safe up our hills SO we are both standing as independent councillors for the Teesville ward; with the boundary changes the ward covers most of Normanby and Eston too. So hopefully we can push these changes forward and make more of a difference. Thank you for reading — more news soon! This entry was posted in News by clevelandarchaeo. Bookmark the permalink. © Cleveland Archaeology. All Rights Reserved.